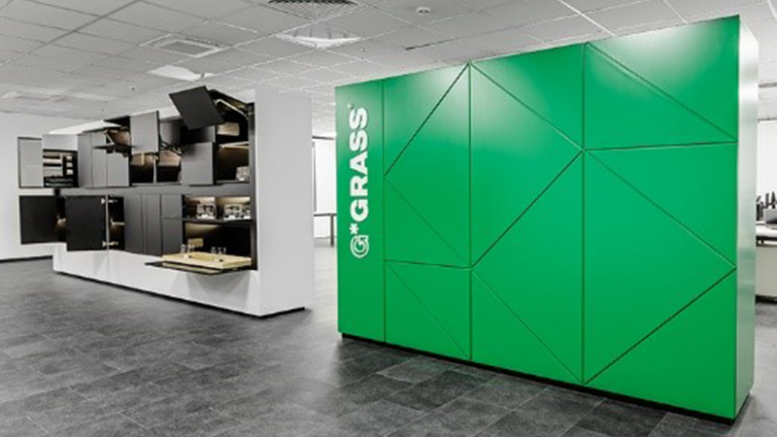 By opening the showroom in Moscow, Grass is taking another step in its strategic development towards positioning itself in the most important growth markets. The new showroom in Russia’s capital provides excellent opportunities for this and safeguards the professional image of the internationally leading manufacturer of movement systems in Eastern Europe and Asia. From 19th to 21st November, the international furniture industry and its suppliers met in Moscow at Mebel. 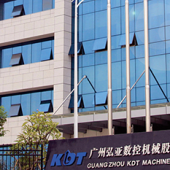 Furniture manufacturers got an overview of the latest developments and innovations; the sector engaged in discussions and looked towards the future of furniture construction. 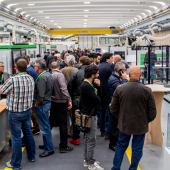 On the final day of Mebel, a shuttle service brought business partners, journalists, customers and other guests to the new showroom in the Omega office centre. The location in the immediate vicinity of the majority of well-known furniture manufacturers in Russia could not have been chosen better. The location and the facilities provide a variety of possibilities for Grass to enable people to experience the benefits of the product line, to conduct training courses and to hold conferences, and there is even workspace for its own employees. 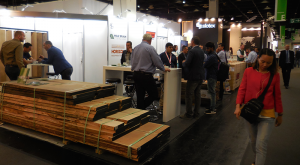 Alongside the showrooms that have already opened in Italy, Portugal and Australia, the Moscow location will cover another key market of Grass. 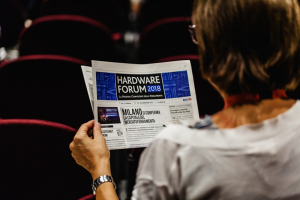 “The evening was a success and has shown us that our products generate a lot of interest in Russia,” says Albert Trebo, Managing Director for Sales and Marketing. 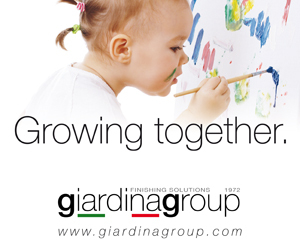 “That is why we would like to provide both the trade and the manufacturers with the best possible support locally and to give our company a greater presence on the market”. Masterwood: China is really close!